The origin of face swapping. 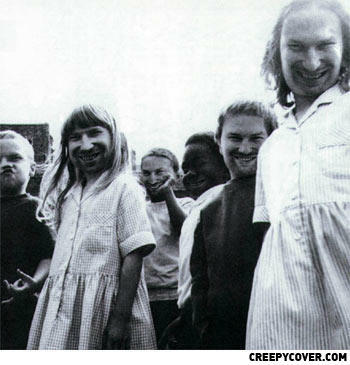 Aphex Twin? more like... Aphex WIN!! !